Thistle Bank Guest House was specially designed and purpose built in 2006 as a Bed and Breakfast establishment. All rooms have central heating, welcome trays, T.V. hair dryers, Wi Fi, comfortable beds from king size to single. 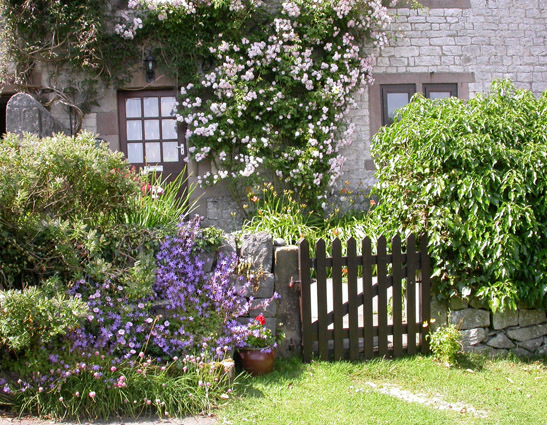 Delightful self catering terraced cottage, sleeping 4 in 2 bedrooms. Very well equipped. Only five minutes walk to Ashbourne town centre and close to Alton Towers, Carsington Water, Dovedale and many other attractions of the Peak District. Sixteen unique 3 & 4-star farm cottages sleeping from 2 to 11. 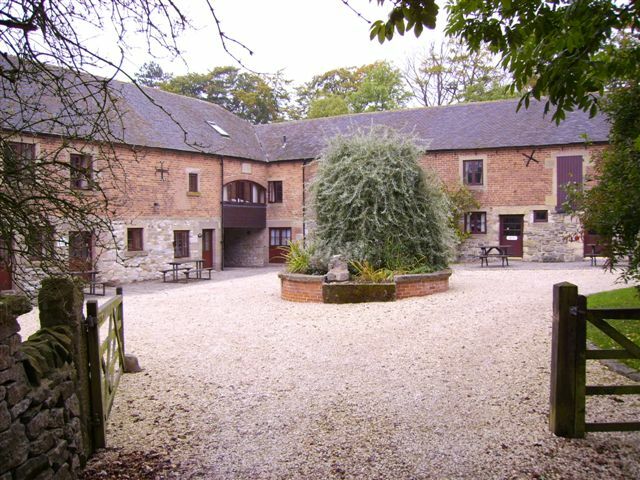 Facilities include an indoor heated swimming pool, sauna, games room and play area. Five minutes walk from Carsington Water, a superb wind-surfing and sailing centre. Licensed for civil weddings. Self catering accommodation for groups of up to 25. Ideal for youth groups, school parties and young uniform organisations. 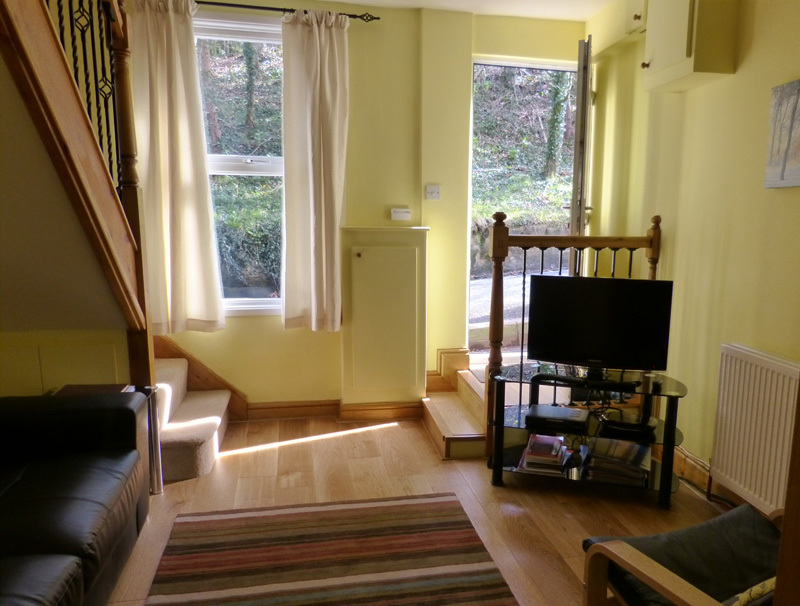 In Ashbourne town centre with easy access to Dovedale and the Peak District.